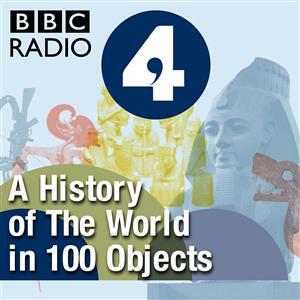 A History of the World in 100 Objects was a joint project of BBC Radio 4 and the British Museum, comprising a 100-part radio series. In 15-minute presentations British Museum director Neil MacGregor used objects of ancient art, industry, technology and arms, all of which are in the British Museum's collections, as an introduction to parts of human history. A book to accompany the series, A History of the World in 100 Objects by Neil MacGregor, was published by Allen Lane. The entire series is also available for download along with an audio version of the book for purchase.